Sweet like candy. Smooth like cream. With elegance and grace you will fly above all “ordinary” directory portals. Big Thanks goes to more than 5000 of our customers who’s inspired us to create this dream theme. By listening to your wishes and suggestions we were able to rebuild our initial Business Finder idea into something big. 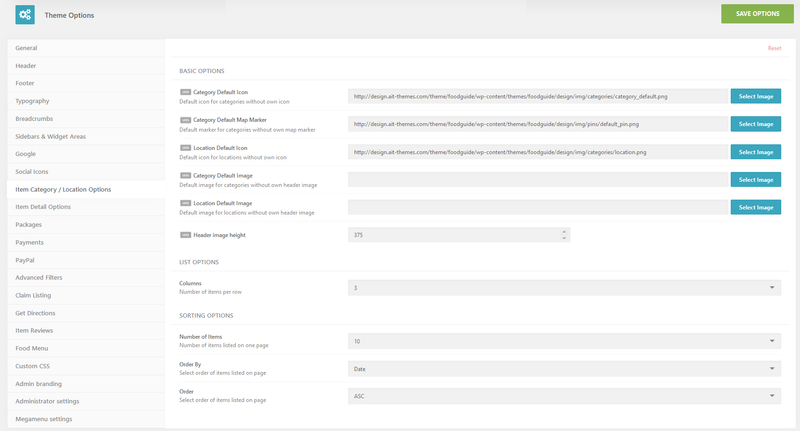 - Fix: Fixed image crop size for Item posts displayed in list layout. Fix resolve blurred images in responsive design. 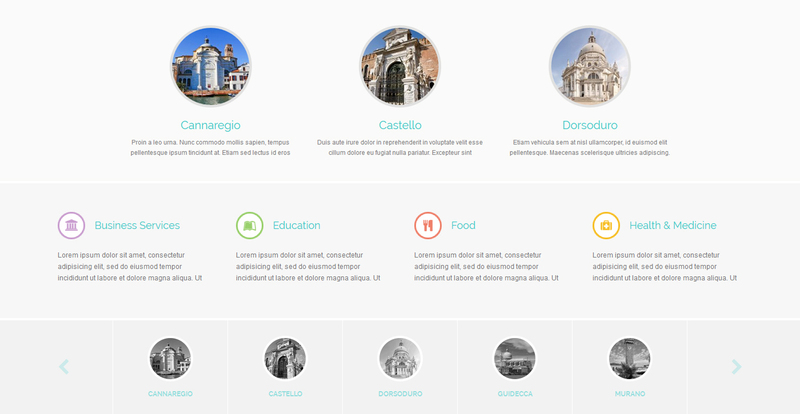 Business Finder+ is multilingual ready theme with front end and back end fully translated to 28 languages. This means that we’ve done all the hard work for you. Just choose the language and start typing in your content. Because it’s all about customization and your individual preferences, we focused on creating WP Theme that you can shape the way you like. 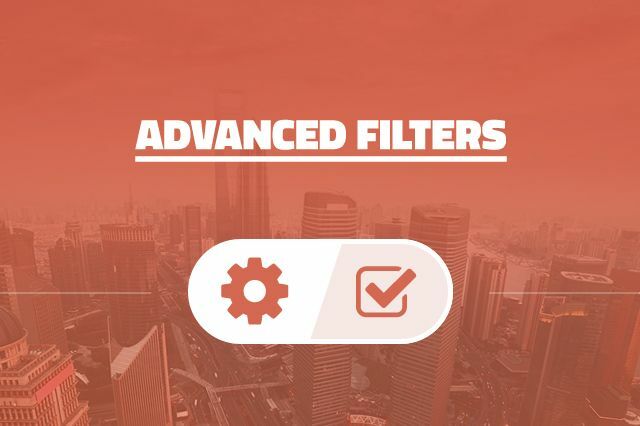 Our AIT Framework 2 with the new Page Builder is easy to use and will help you build a perfect website every time. Business Finder+ has been tested on a wide range of most common devices from the newest ones on the market to older ones that many of our customers are still using. Your website will automatically adapt to a screen size and therefore it will always look great. As simple as ABC and 123. Work with the elements in our Page Builder is easy and fast, you can just drag & drop where you want them to be. Create your custom types and reuse them where ever you want. You can even pre-define settings in Default layout section. Header is one of the essentials that will ensure user friendly layout of your website. Quick access to functionalities like adding new items for admin, login for registered users or count of all listed items are only few ideas how to fill it out in the most useful way. Business Finder+ offers all of the options of map display there are. 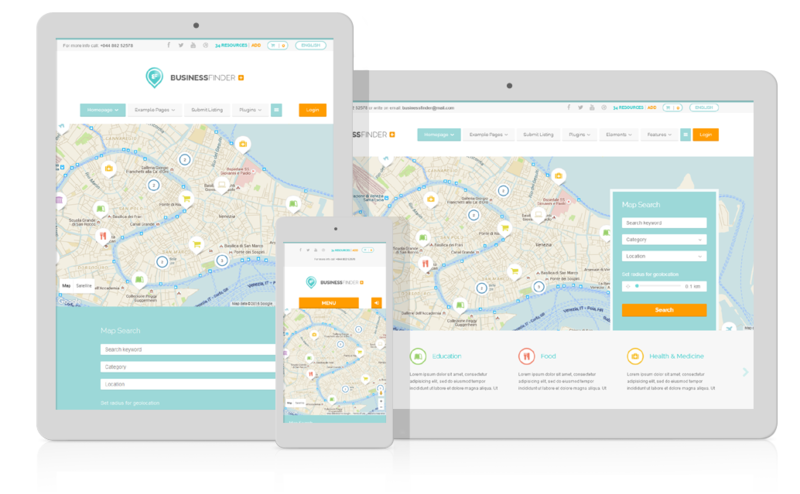 Classic map with pins for all listed items, street view, business view, 3D view, it has Geo Location with Km and Miles support and the best of all is that you can choose colorized map to go nicely with the rest of your site’s design. Search has been taken to the whole new level with great interactive sentence-like form. 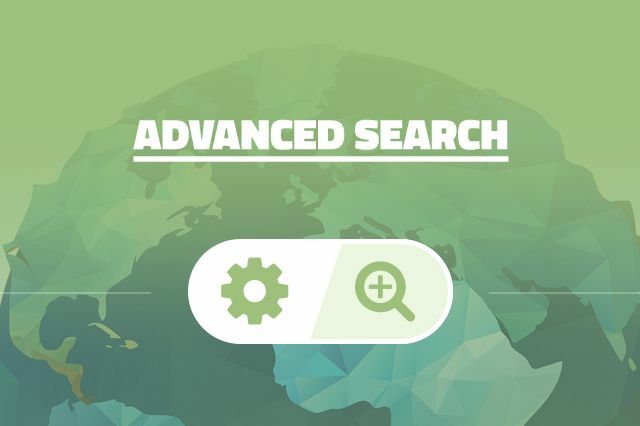 You can choose what best suits your site, go for modern featured search or classic conservative search box. This is a really great element that will help your site stay organized. 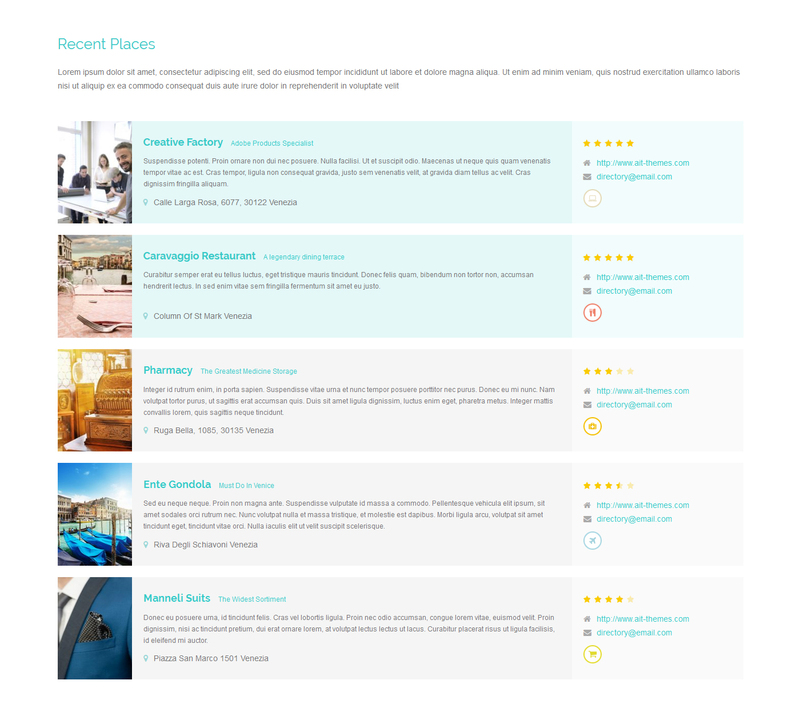 You can display location and category listing on any page separately or both together on one page. 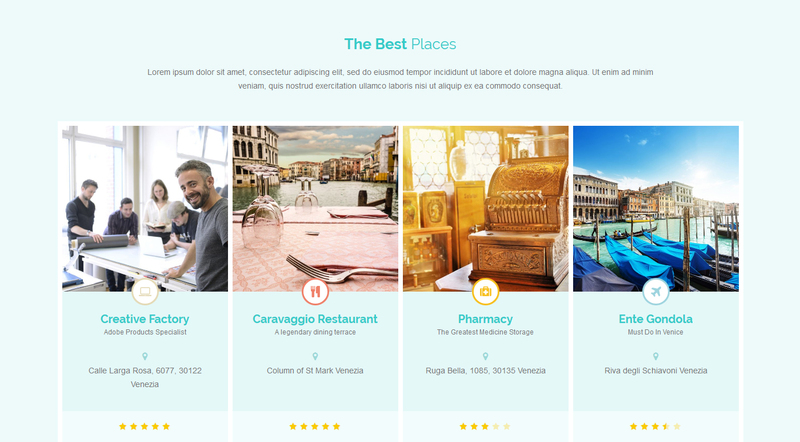 Add icons and descriptions for all your categories and locations to attract more customers. Special offer is an optional addition to Business Finder+ Theme available at extra cost. 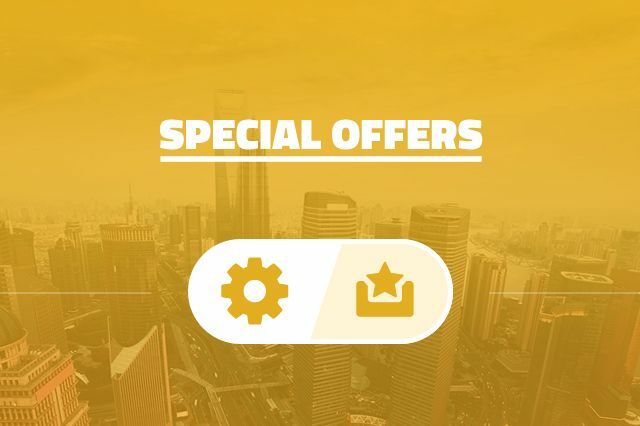 This plugin will allow you to add special offers and set exact dates of validity for those offers. Special offers will be displayed at particular item’s preview page (e.g. store or coffee place) or you can get a list of all currently valid special offers on one page. 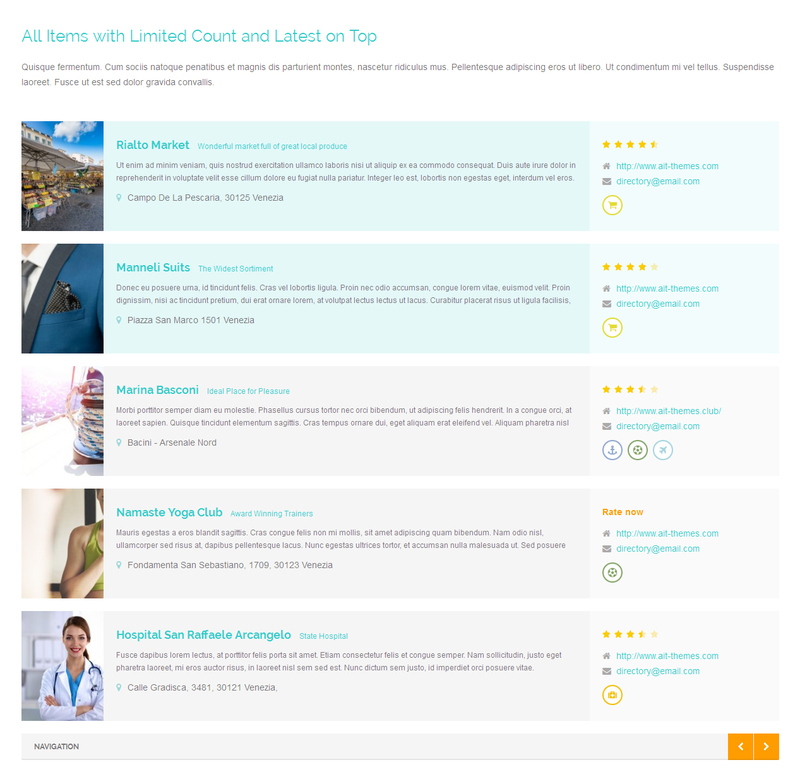 Show items or categories as featured to provide advanced promotion for your client’s businesses. Small fee collected for all featured items will help you boost your own “directory” business. Items are all the units included in your big directory list. Look at them like if they were building blocks. You can sort or filter them and present them in many different ways. Put them into a list, grid or carousel. It’s up to you. Items Info counts items, categories and locations can help you create a picture about your database. Tells you and your visitors how big, wide and deep it is. 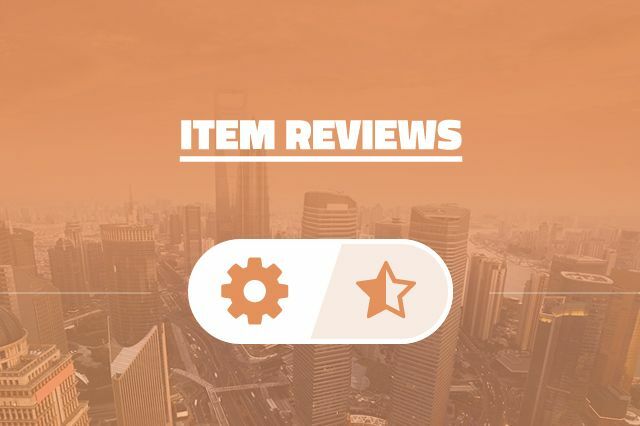 Item Reviews is another optional addition to Business Finder+ Theme available at extra cost. This is a review and rating plugin that will help you collect valuable feedback on all your listed items. Easily customizable footer area will nicely complement your site and boost the good impression. This is a place for copyright message and all additional information your visitors want to read. You can search by keyword, category and location. Additionally you can turn on geolocation and the radius of searching around your position. We support 2 units, kilometers and miles. There are 4 types of search bar, classic, one with the fields formed as a sentence and two search bars in boxes. Result shows the matching items in the list with filtering options. Hi! 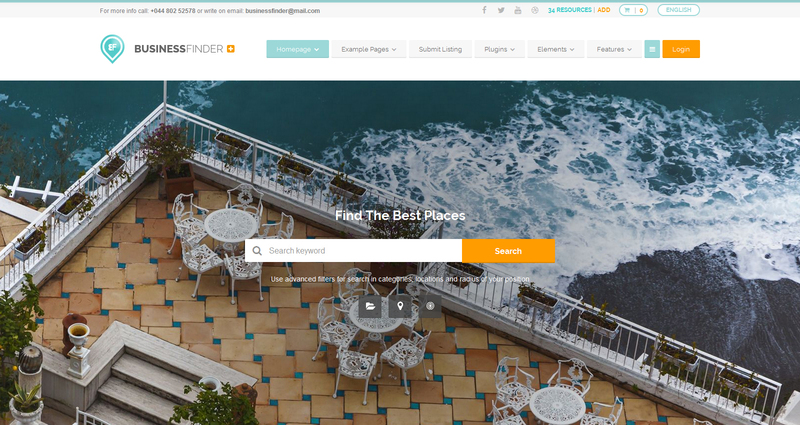 What’s the difference between business finder + and directory +? pisal som Vam priblizne pred tyzdnom ohladne prekladu sablony, mame konto sisteo, stiahol som si sablonu wordpress, avsak je v anglictine a chceme ju mat celu v SK, da sa to aj jednoducho, ze by to tahalo zo slovenskych prekladov? Nakolko by sme to potrebovali aj cism skor. I’m a little confused. My client uses Business Finder+ and has version 2.4 installed. Your website shows version 2.23 – which one is the newer one? Hi! Can I use Event Pro (with Directory+ or Business Finder) to find events on maps? Hi, i’d like to ask about businessfinder, can people register/login with social accounts (eg facebook) ? i am already running a site. Want to add this site into my present word press site. Can I add this and how..
thanks for asking and interesting in our product/s. I am not sure whether i have understood you correctly. Could you please provide us of detailed info like what the website is that you are currently running? thanks for your message and for feedback. Yes, it looks like some issue with CSS thus we’ll fix it as soon as possible and release the new themes updates for the market. thanks for asking. 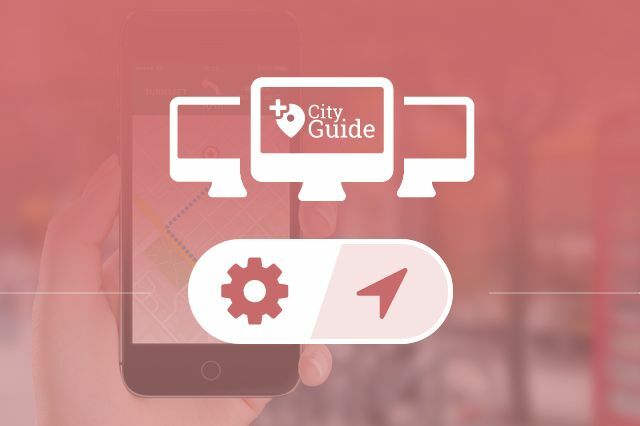 Please have a look at the documentation available at: https://www.ait-themes.club/documentation/#businessfinder2-documentation or feel free to post technical question directly in our dedicated support ticket system. Please login into your account at https://system.ait-themes.club/support/. I have a client who is using the old Business Finder (v 1.22). Can we upgrade to Business Finder+ (v 2.23)? My client is using BusinessFinder+, plugins are up to date, and for some reason lines of code are showing in the header on some pages, https://prnt.sc/ih6y0m. Also, they’re using Theme-My-Login, whenever we try to go to the login page it doesn’t bring us to the desired page instead it shows an error saying “System login failed, please check your username and password” http://prntscr.com/ih6ywg when we haven’t even been to that page to put our login details. Can you please help me with this? 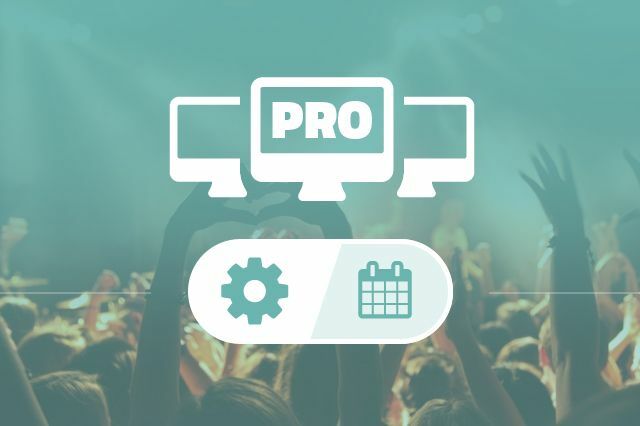 feel free to post technical question directly in our dedicated support ticket system by providing us with the report AIT SysInfo:https://www.ait-themes.club/wordpress-plugins/ait-sysinfo/ . Please login into your account at https://system.ait-themes.club/support/. With Business Finder + I want to make a directory to list over 26000 businesses free of charge. I want to be able for the business owners to sign up and take control of their business listing and decide to pay to have themselves featured or not etc and update their own information that I add for free. Is this possible? I was looking into business finder or business directory, I had purchased a license for business directory some time ago (a few years ago). And I wanted to create a local business directory that people can leave reviews, and reviews are searchable online. Which is the best theme for that and do I need any plugins? I noticed the full membership included plugins and graphics…thats whay I am asking. thanks for asking. I am not sure whether i have understood you correctly – please be sure that the review meta information are implemented correctly by checking rich snippets implementation. i would like to monetize my directory. can i offer coupons? am i able to put ads on my site? how about banners? do i have the ability to sell add space? I need dropdown field on the search filter, is that possible? ??? Please fix it for RTL ! ???? Is there any documentation on how works the “Submit Listing” feature? I cannot try it as captchas on your demos are not showing properly. I’m looking for theme to be mix betwwen (Directory & Classified). 4- Buy and sell spare parts. which theme can includes this different categories? thanks for your questions. We are sorry, we have no theme with described above features for the moment. Where can i find theme documentation / installation / configuration instructions? i have a question . 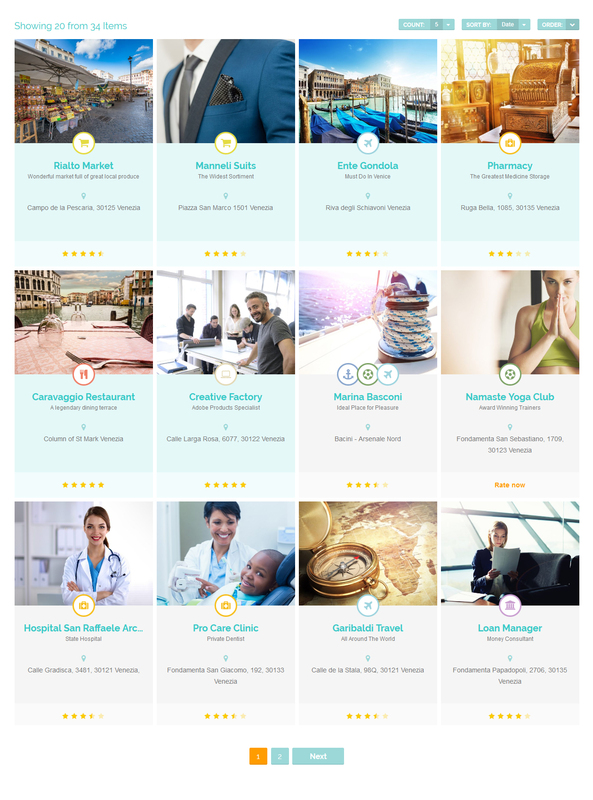 I am want to start a hospital clinic listing or hotel booking or other so on listing business then this theme usable or not plz give answer. or one more things in this the support Nepali theme because i leave in Nepal. I want to ask a question,in this theme booking ,appointments options have integrated ? Or one more things woocommerce plugins have integrated or not? thanks for asking. We are sorry, booking or any other reservation functionality is not included. The theme was designed for creating directory listing postal. On the categories section on the homepage, can you sort your categories in to any order or do they have to be aplhabetical? Unfortunately theme don’t have this option, moreover we have no plan to add this like a new feature. Please contact an experienced local web developer to implement this. I’m looking to use your theme in the near future. Would I be able to list businesses in a random order? 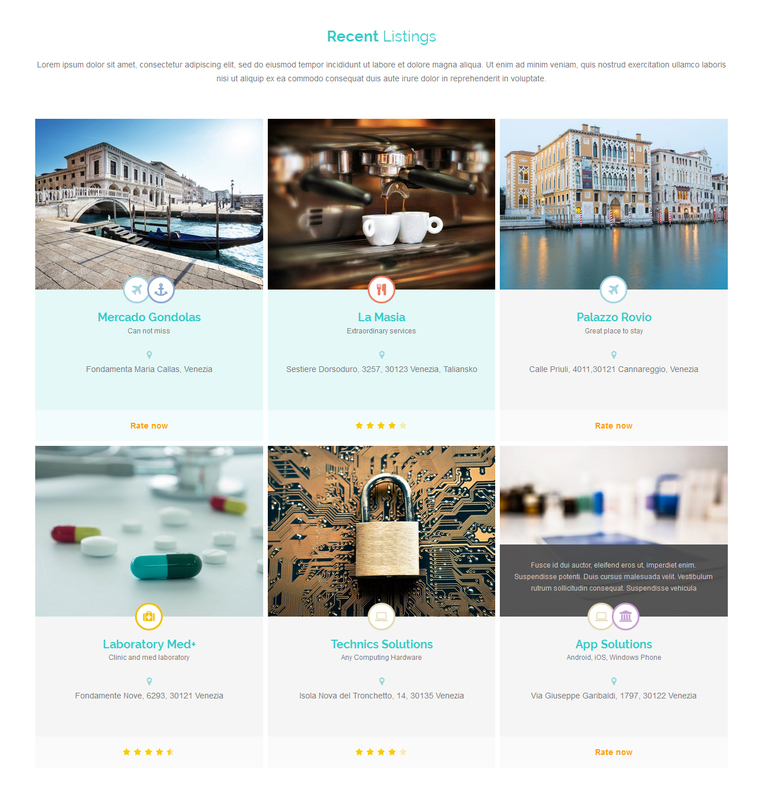 Hey, this theme support woocommerce or booking , Appointments, or other booking everything ? Hello Ajay, thanks for asking and interesting in our products. Yeah, the theme supports WooCommerce plugin but unfortunately it doesn’t use booking nor reservations functionality. Moreover, even the theme is extendable with AIT Languages plugin, it doesn’t support Nepali language. If you are intended to offer/sell user’s packages it is not possible to link them with woocommerce payments. 1. The multi-lingual feature are only available for non free versions? 2. I’ve created a google api but as I’m not an expert I cannot understand if I’ve done correctly. Now I get the following message on the first page: Please check Google API key settings. How can I fixed this error? where you can search for the solution by filtering the keywords of the issue you are intended to resolve, for example Google API. Can each business that registers have their own individual blog and e-commerce store. Secondly, we are sorry, no one of our themes uses market place functionality. I am in the process of purchasing full membership. However, I’d like to know till what extent I will be receiving technical support? i.e. Will someone help me install it? Or are there step by step instructions on how to install & edit each theme? thanks for interesting in Full membership package. It comes with an access to product updates and support forum valid for a 1 year. After this period you are free to decide to renew or prolong the subscription for the same price. 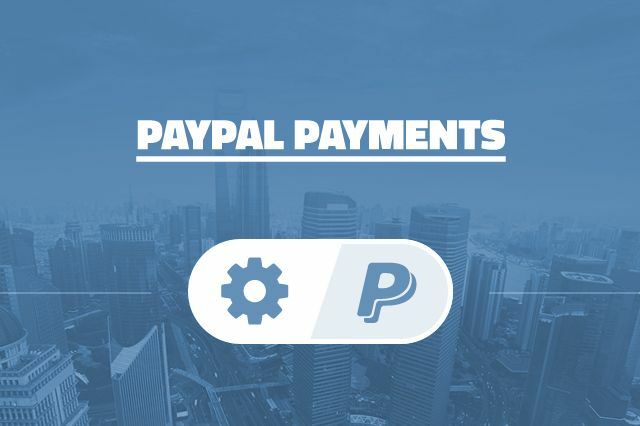 After purchase feel free to post any technical questions directly in our dedicated support ticket system. You should login into your account at https://system.ait-themes.club/support/. thanks for asking and interesting in Business Finder+ theme. 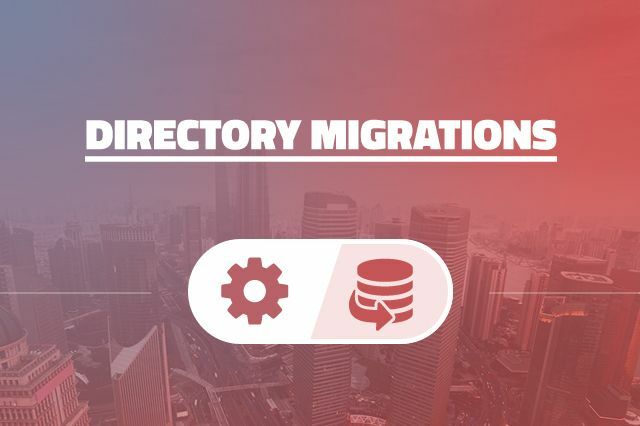 It’s a template designed to create listing directory portal. 1)	In advertisings customer is possible to have panel who can put alone the banner or the text or the link and preview that before publication? Also, the duration of the ad. Can we use and the header photos slider in home page and in other pages for advertisting? And off course το to have control over from admin before public. 2)	Business finder can support Real agency (buy, shell or rent) or need extra plugin? 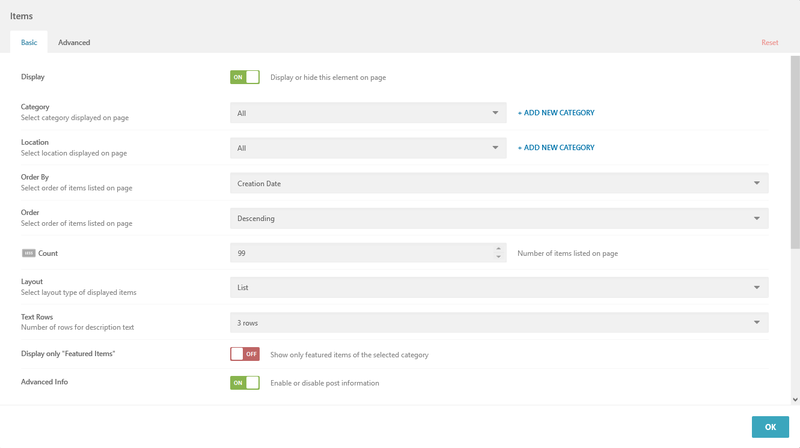 You can set different types of header per each kind of the page. You can have control before public, please see the settings of the packages. All needed plugins are available with Full Membership package. 2) We are sorry, we are just planing the new wordpress theme based on Business Finder+ that should be supporting Real Estate functionality available during this year. 3) yea, Full Membership package that comes for a special price $99,- excl. VAT if applicable includes all of our plugins, themes and assets. nice video. I have a question…it’s possible to do this site for more language vievs? i mean filling up add by klients can be shown in more languages? for example En, D, F, S, Ru …. ?thx for answer. I have a few questions regarding your themes. 1. 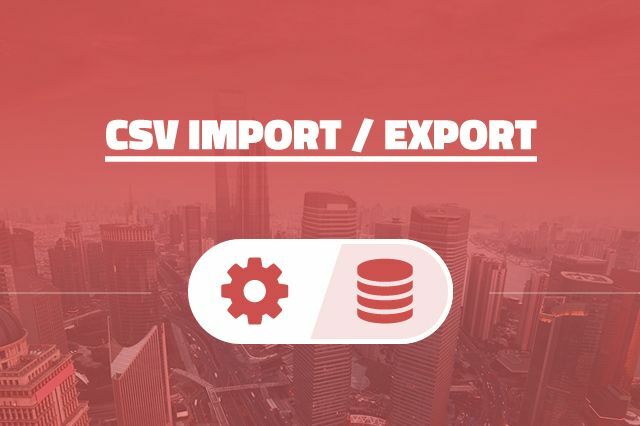 Do you have a plugin to upload a CSV file that contains information that is then implemented on the site as listings in a directory for any or all of your directory websites? If so, which ones? 2. For your themes that allow people to become a member and login (all of your themes have that feature, correct? ), is there a way that only they signed in members can see certain pages, but not have the page be searchable or seen by non-members or bots? 2. We are sorry, no one of our directory themes offers such a functionality by default. What i want to know is whether i can run Adsense on your themes? 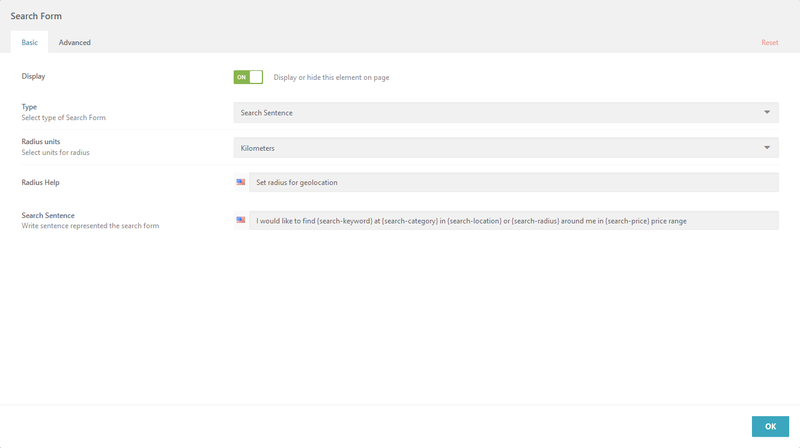 I want to run Adsense on the Business Finder theme in particular. before that, can i know ? is they any plugin to input Social Networking Website like Facebook, so people can share images and link. to make all members to view. or is the any plugin which all the profile users can post their picture on wall, inside business finder theme. thanks for additional questions. We are sorry, classified listing is not available by default. Theme doesn’t use market place functionality. Hello! I would like to make my site, using business finder theme like this: a sort of microjobs site, with 2 major types of services – online (like fiverr, with small jobs, payable within the site) and offline, where professionals can post all kind of jobs, but unpayable through the site – like furniture repairs, auto repairs, etc., where people will have to actually meet to have a deal). For offline jobs, anyone who could earn some money from their hobbies could register on the site, choose the paid or unpaid package and post their businesses. Is this possible with the Business Finder theme as it is, with the proper settings, or do I have to make changes in the code, install gazillion of extra modules and so? Thank you very much in advance! thanks a lot for interesting in Business Finder+ theme. We are sorry, we have no plugin that would offer an option to sell posted services, jobs etc – no market place functionality. Perhaps you should consider theme modification and using wcvendors.com plugin. Hey There, I need a Theme which is completely in Germen, every single button and introduction need to be in german. does ur Theme fit for my needs? You can have Business Finder+ theme in German (back-end, front-end) by extending it with AIT Languages plugin: https://www.ait-themes.club/multilingual-support/. Is there a way to import a JSON file to populate the businesses? Each record creating a new page? Thanks. Is it possible to have categorisation like this: site.com/london/plumbers, site.com/liverpool/cleaners, …? Or the categorisation is one-dimensional site.com/london, site.com/plumbers, …? Thanks for interesting in directory products (Business Finder+ and plugins). Theme comes with access to support form valid for a 6 months, access to lifetime theme updates till the theme is available on Themeforest marketplace. 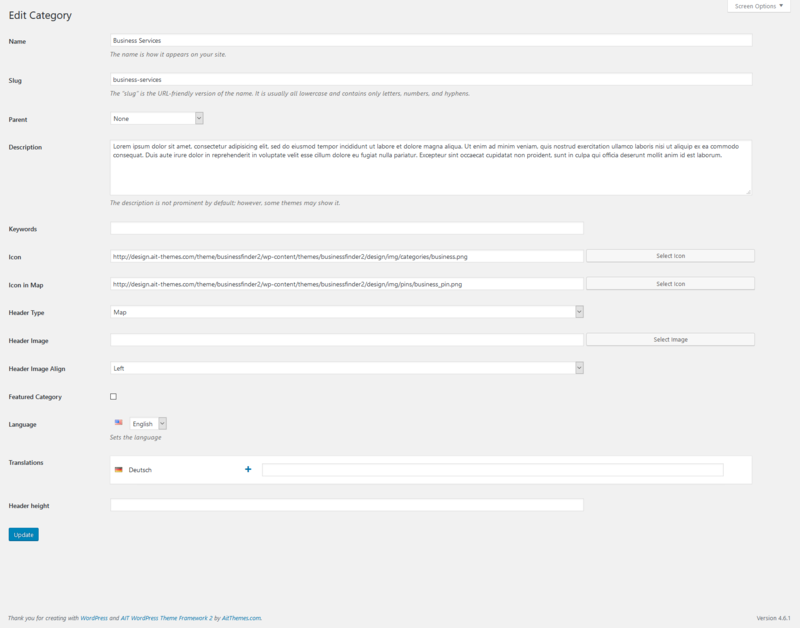 Product comes with regular license -> on other words, one purchase allows you to use theme for within 1 installation only. All of our products available on http://www.aitthemes.club comes with access to support forum and access to updates valid for a 1 year (except Lifetime membership that currently is not available for the market). After this period you are allowed to continue using our products for unlimited time. You are free to decide to renew your membership at any time for the same price. 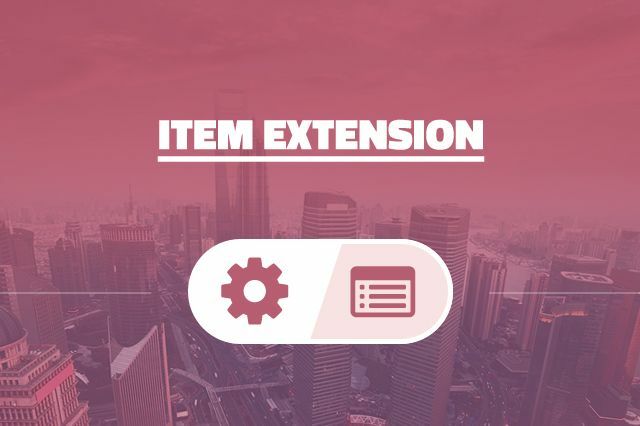 Any of our products purchased via club comes with unlimited license usage – you can re-use the theme, the plugin and/or the icon in order to create unlimited web projects, use them for as many domains as you like etc. No problem. 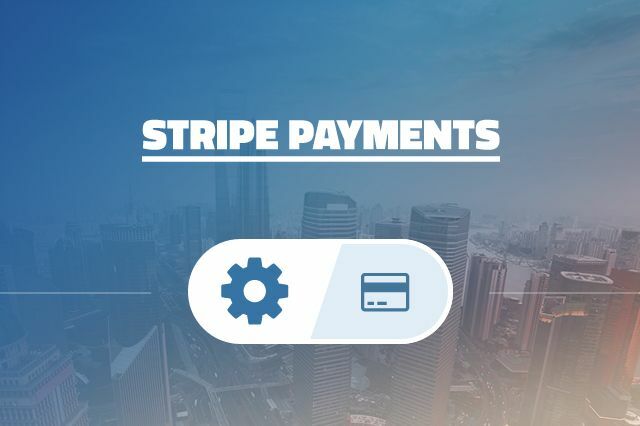 Upgrade to Full membership from Single product is possible only in case the product was purchased via http://www.aitthemes.club within 30 days. I purchased Business Finder in 2013 and understand that Business Finder+ is available to me free of charge. How can I access that download? Thanks! thanks for your message. 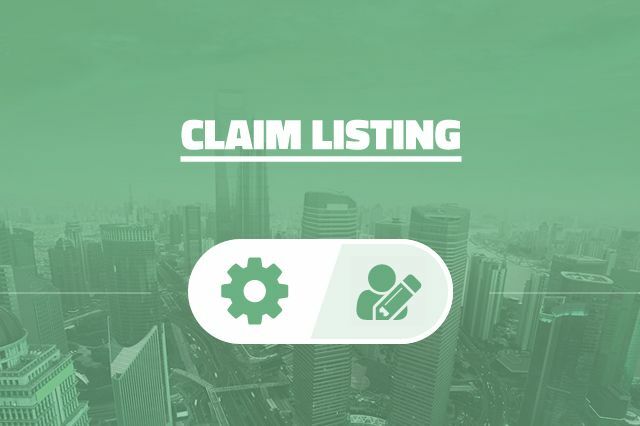 Could you please provide us of your username you have used to register in our system at: https://system.ait-themes.club/support/ which allow us to trace up your account and have a look closer at your issue. I just installed this theme on my website. Then I imported the demo content. But I cannot seem to open the map marker element, let alone do an edit. Do I need the AIT elements for this theme to function? thanks for asking. I’d like to kindly ask you to check our knowledge base and/or documentation https://www.ait-themes.club/documentation/ | https://www.ait-themes.club/knowledgebase or feel free to post technical question directly in our dedicated support ticket system. Please login into your account at https://system.ait-themes.club/support/. is there a speed test available for the Business Fimder theme? I want to have a fully working directory website, similar to your demo. If i purchase the full pack at 99 will it include the theme and all required plugins? i am not certain if all required plugins are available in just the theme purchase. Sorry, but I purchased this theme a few days ago, and it absolutely does not work with WordPress properly. There are things in the header that are broken. I paid $99 for it, and countless ours trying to get it to work. It is probably broken due to the new update. Something needs to be done to fix it! 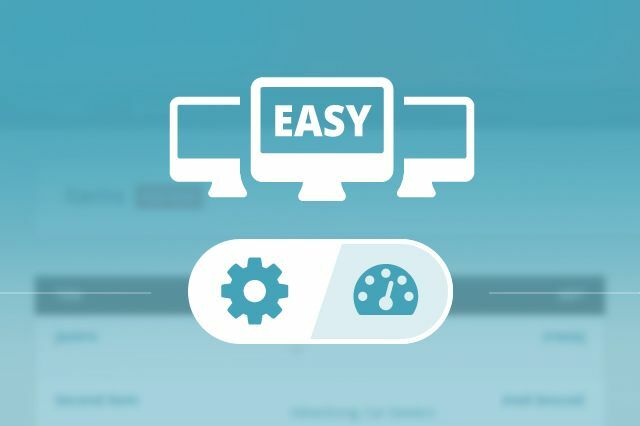 could you please check out our demo preview page and provide us of the screenshot if the same problem appears within our tested installation?